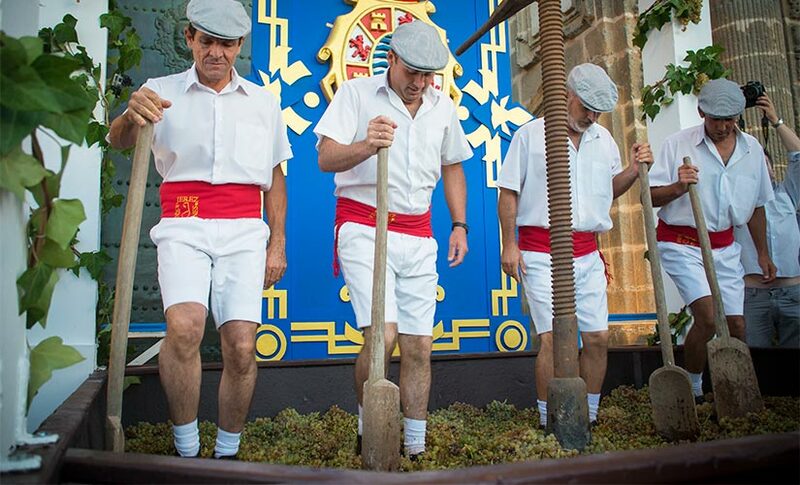 Since the end of August until mid-October, Spain is full of festivals to welcome grapes: activities to foster the culture and folklore of the localities that produce it. Everyone is waiting for this time of the year to come since it means the beginning of a season which always brings tourists to their localities. Thus, the Grape Harvest Festival in September is a good opportunity to get to know the culture of the different regions which celebrate it. We have selected just a few and we hope you can enjoy them. This festival, declared of Regional Tourist Interest, is the third oldest festival in Spain, and the oldest in Andalusia. 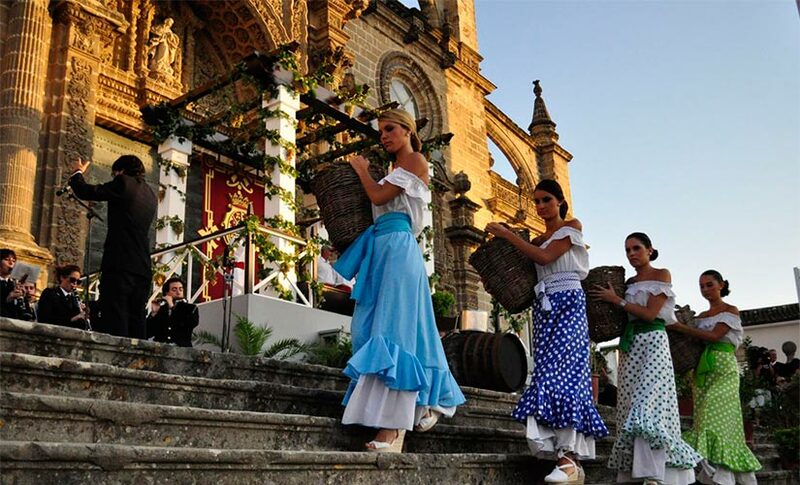 It is held every year on the first weekend of September in order to celebrate the grape harvest of the wine with certificate of origin called Montilla Moriles. During these days, several activities dealing with this product will be carried out: the most important one being the appointment of the Foreman of Honor, who will be responsible of representing the wines of the region and promoting them. From September 1st to the 20th, Jerez is ready to offer you a wide range of activities dealing with wine: from visits to the wine cellars to the opening of museums for free, as well as interesting exhibitions and concerts. Undoubtedly, grape trampling is the most important event, facing the Cathedral. It is a festival declared of International Tourist Interest worth to experience. Txakoli is the wine more representative of this region; in fact, there are more than 100 hectares of wine cellars producing this white, fresh and light wine. 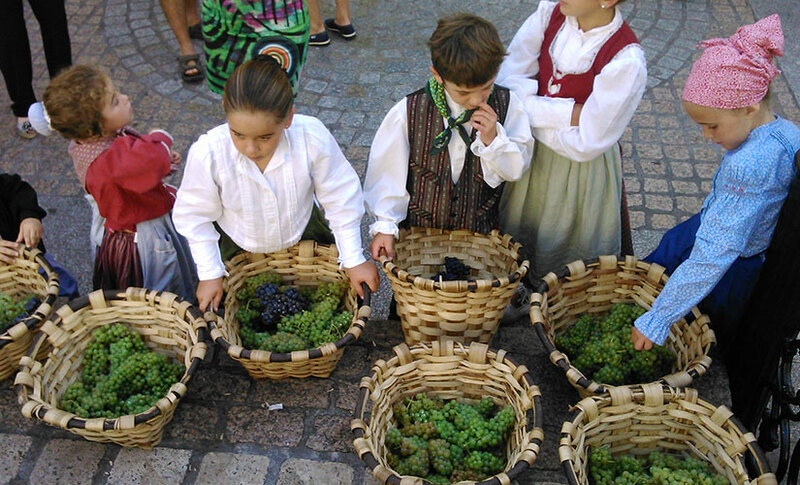 This year, on September 19th, Zarautz celebrates the beginning of the grape harvest by giving an important role to children -who will in charge of carrying out this task. Within the following days of this grape trampling, many activities will continue the festive atmosphere. 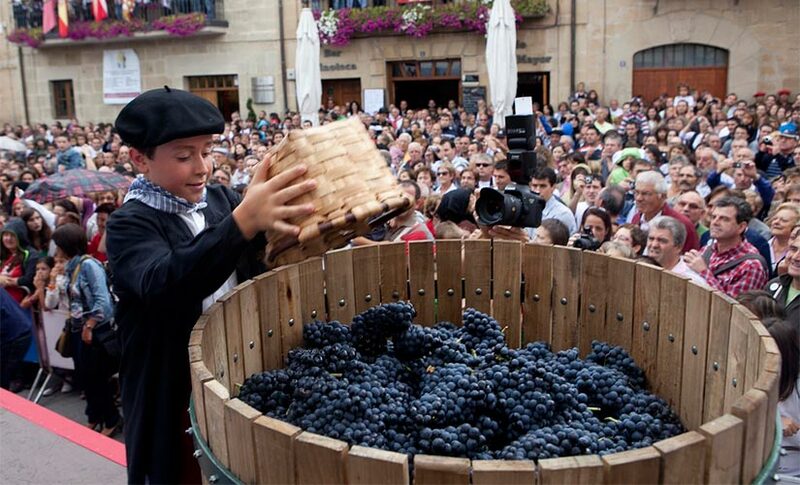 The 22nd edition of the grape harvest festival is held in several localities of the Rioja Alavesa; this year’s edition will get underway in Elciego on September 20th. Fun is more than warranted this day: dances, games, craft markets… Besides, you can taste six different wines only for 6 euros. 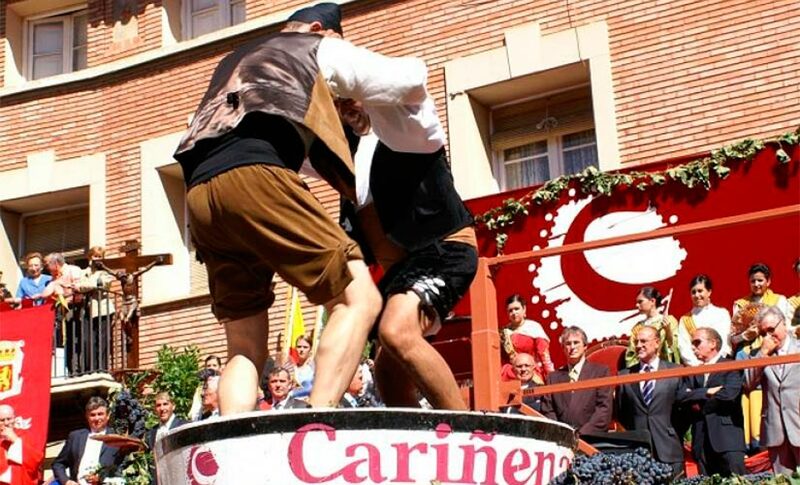 The beginning of the festival can be traced back to 1966; it is one of the most imporant events in this region thanks to the wine with certificate of origin. The most interesting event is the trampling of grapes. Then, the product is offered to the Saint Christ of Santiago by the Grape Harvest Queen (a young lady from one of the 14 municipalities belonging Caribeña). A good atmosphere will not be missed in this festival! Declared Festival of Regional Tourist Interest, on September 20th-26th, several conferences and exhibitions dealing with wine, and a medieval market in the village’s plaza, are held. On Saturday, the Lagunajo Plaza gets crowded with locals, vintagers and wine-producers. The latter wear typical dresses from the region and then will provide you with the best wines -accompanied by the amazing folklore this village offers.